Elizabeth and Tom Tierney have focused on supporting as well as leading initiatives in the arts, education, medicine, safety, security, technology, research and faith. 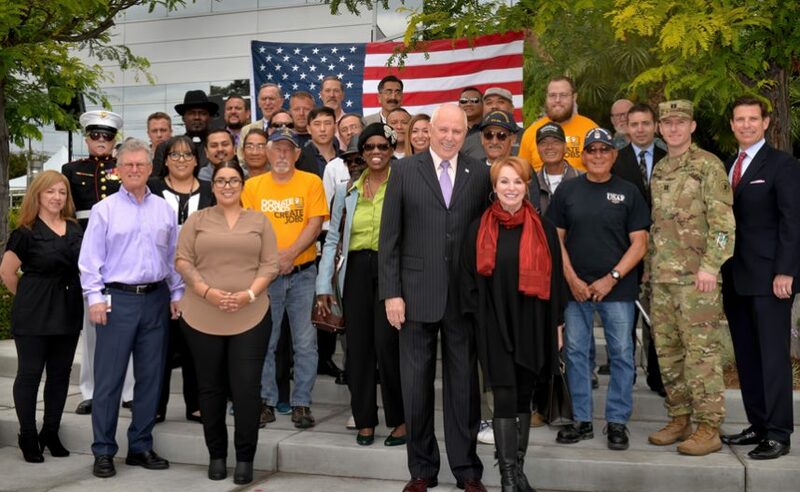 Most recently, the Tierney Center for Veterans Services at Goodwill Orange County opened to provide full-spectrum nurturing for veterans across California. The Tierneys have served as UC Irvine trustees, where Tom is one of only four Trustees Emeritus elected in UCI’s 50-year history. 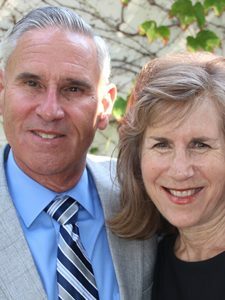 The couple also co-chaired the $50 million capital campaign for the UCI Douglas Hospital, and Elizabeth provided leadership to establish UCI’s Women’s Opportunity Center. The Tierneys served and supported Segerstrom Center for the Arts, with Tom an 18-year board member, and Elizabeth, Angels of the Arts’ President, Laguna Art Museum, Business Committee for the Arts and Art in Public Places, Orange County Sheriff’s Department, Orange County Museum of Art, and United Nations Day Year of the Homeless as Orange County awardees. Sandi Jackson has degrees in occupational therapy and psychology specializing in pediatric neurology and learning disabilities in children, but her heart has always been focused on philanthropic causes. Her past community involvements include: Memorial Medical Center Foundation Board Chair, President and ball chairs of the OC Baron’s League for American Cancer Society, Co-Chair of Chapman University’s Athletic Campaign Committee, member of the Executive Planning Committee for opening of the Renée and Henry Segerstrom Concert Hall, and a member of Angels of the Arts. Her 16-year support of Orangewood Foundation includes serving on its board and executive committees, and she is a current member of Orangewood’s 44 Women for Children, having served on its board and is co-chairing the annual Holiday Tea fundraiser for the Academy. She served as Steering Committee Co-Chair to develop the innovative new Charter School, the Samueli Academy, where she now serves as Board of Trustees Chair. The Future Leaders of Our Community (FLOC) was established in May, 2009, by Co-Founder and Executive Director Shawn Wehan in response to the need for a community-based organization that bridged the gap between young professionals and nonprofits. Since its inception, FLOC has partnered and brought greater awareness to more than 350 local organizations, raising more than $1.5 million in donations, serving over 240,000 volunteer hours and engaging over 4,000 young professionals. Its philanthropic online platform called Givsum (“giving summary”), launched in 2015, is a one-stop source for volunteers, nonprofits, organizations and corporations and has raised more than $500,000 for local organizations and causes. 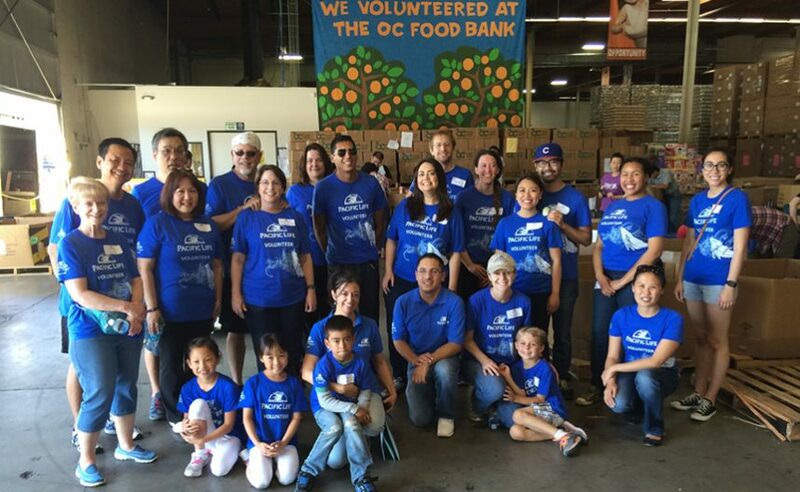 What began as a small effort amongst friends in Orange County has grown throughout Southern California and is now operating chapters in San Diego and Los Angeles, with planned chapters in major cities around the country. Nancy and Irv Chase are passionate about making a difference in the lives of others. They are dedicated to volunteering time to their community through the boards of the Merage Jewish Community Center and the Rodgers Center for Holocaust Education of Chapman University. Irv serves as a trustee at Chapman, while Nancy serves on the board of Families Forward, where she has been a volunteer for more than 20 years. In addition, Irv was a reserve police officer in Irvine for 17 years and served as Irvine Strikers Soccer Club President, while Nancy was a 14-year Meals on Wheels volunteer. Nancy co-founded JCC Cares, where volunteers visit local organizations to make a difference, as well as the Young Philanthropists, where teens learn to make wise philanthropic decisions. Believing that education improves one’s life, the couple supports Chapman University, Santa Ana College, High School, Inc. and Kidworks. 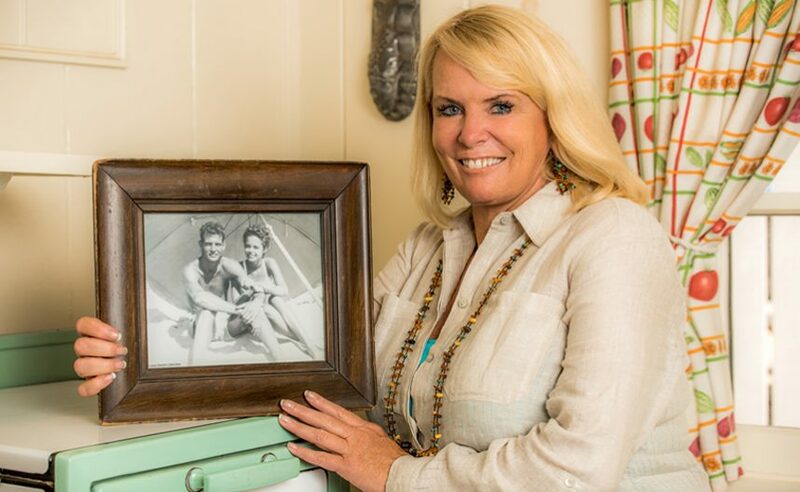 Laura Davick’s parents met as tent campers at Crystal Cove in 1940, and in 1960, when Davick was a year old, moved into Cottage #2 to raise their family. Davick has dedicated her life to protecting and preserving Crystal Cove State Park and the Historic District so that future generations of families can also enjoy it. She founded Crystal Cove Alliance (CCA) in 1999 to stop a planned luxury resort, and the alliance went on to become Crystal Cove State Park’s official nonprofit partner and lodging and food service concessionaire. CCA, through its subsidiary Crystal Cove Beach Cottages, now manages the overnight cottage rentals in the Historic District. 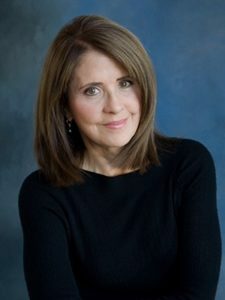 Through her role as CAA Vice President, Davick remains focused on restoring the final 17 cottages and her leadership role in fundraising and innovative educational programming and conservation, which has led to one of the most successful public-private partnership models in California State Park history. 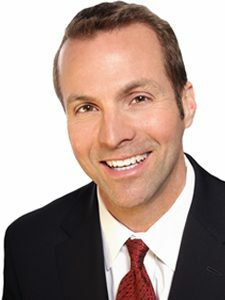 The Bascom Group, LLC is a private equity firm headquartered in Irvine, California, specializing in value-added multifamily real estate investments. Established in 1996, co-founders David Kim and Jerry Fink strive to cultivate a spirit of generosity and compassion in their employees, encouraging them to assist local non-profit organizations through personal contribution and involvement. 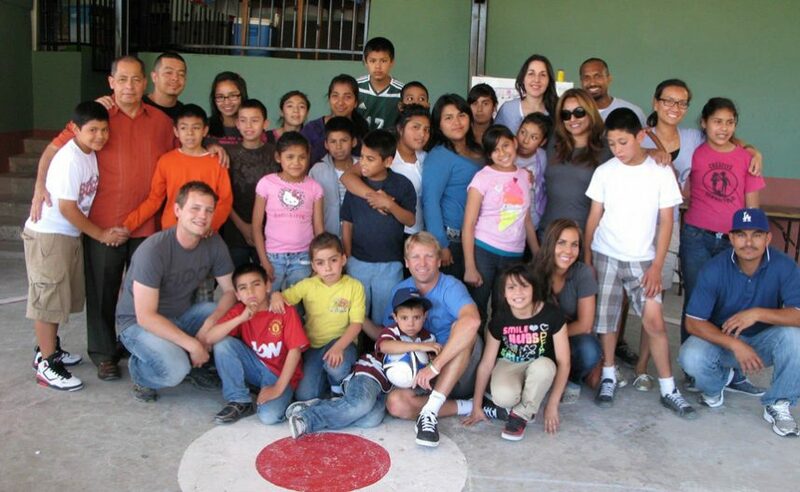 The company offers its employees one hour of vacation time for every hour of volunteer work. Assisted are nonprofit organizations such as U.S Fund for UNICEF, Women Helping Women, I Have A Dream Foundation–Los Angeles, Special Olympics of Southern California, and Orangewood Foundation’s “Boys to Men” event, where soon-to-be emancipated foster youth learn vital employment skills. The company also provides outreach programs for residents at each of its properties. Bascom’s spirit of social consciousness has created a lasting positive impact upon the lives of countless individuals. Established in 1957 and reaching across the world, Fluidmaster, founded by Adolf Schoepe, remains a family-owned and operated company known for its superior engineering of efficient and reliable toilet components. 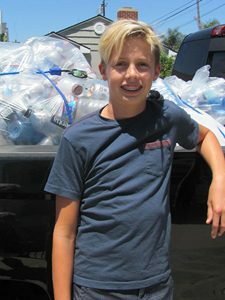 Headquartered in San Juan Capistrano and led by Schoepe’s son, Chairman/CEO Robert AndersonSchoepe, the company was founded with a goal to “Be a Good Citizen in the Community” and has continued to offer support through financial contributions, in-kind donations and volunteering. For its employees, the company provides matching gifts for employee donations, paid volunteer hours, training for nonprofit boards, sponsorship of employee’s children’s sports teams, and major fundraising for employees’ charitable organizations. 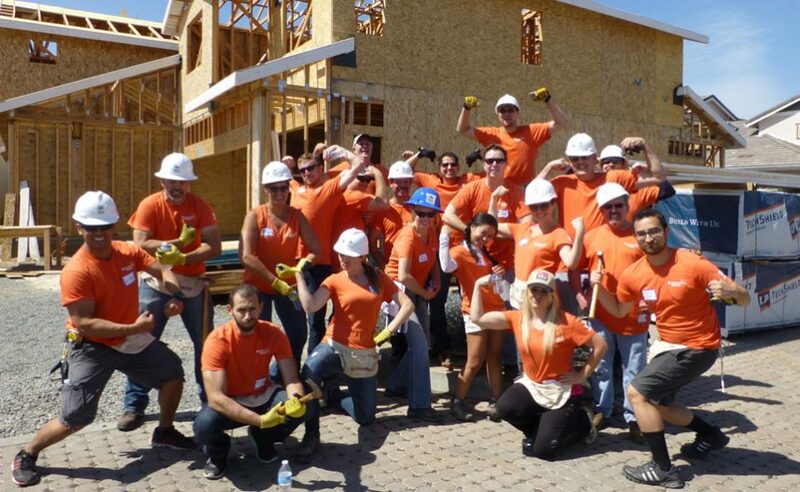 The company’s 2015 Corporate Giving Focus supported more than 100 organizations, while centering on Habitat for Humanity, American Cancer Society’s Relay for Life, Boys and Girls Club of Capistrano Valley and Boy Scouts of America. In 2015, Fluidmaster was awarded the Corporate Responsibility Award from the Association for Corporate Growth. Quote: “My father, Mr. Adolf Schoepe, created seven Founder’s Goals shortly after he started the company. One was ‘Be a good citizen in the community.’ It is something he believed in and lived by, and it has been part of Fluidmaster’s culture for almost 60 years.” – Robert AndersonSchoepe, Chairman/CEO, Fluidmaster, Inc.
Offering insurance since 1868, Pacific Life provides financial products and services to individuals, families and businesses. Headquartered in Newport Beach, Pacific Life is ranked 326th on the Fortune 500® list and has more than 3,300 employees worldwide. The company strives to improve its communities and environment through philanthropy and volunteerism. In 2015, the company’s Good Guys volunteer teams completed 156 projects, benefiting 95 nonprofits for a total of 10,200 hours. Pacific Life has 26 officers, who serve on 36 nonprofit boards, and has a very active employee United Way campaign, raising more than $840,000 in employee and foundation contributions last year. Employees also have access to grant programs that benefit local K-12 schools, higher education, and matching gifts to nonprofits. Pacific Life is a founding sponsor of the Orange County Susan G. Komen Race for the Cure and AIDS Services Foundation’s AIDS Walk.